"Imagination is everything. It is the preview of life's coming attractions." 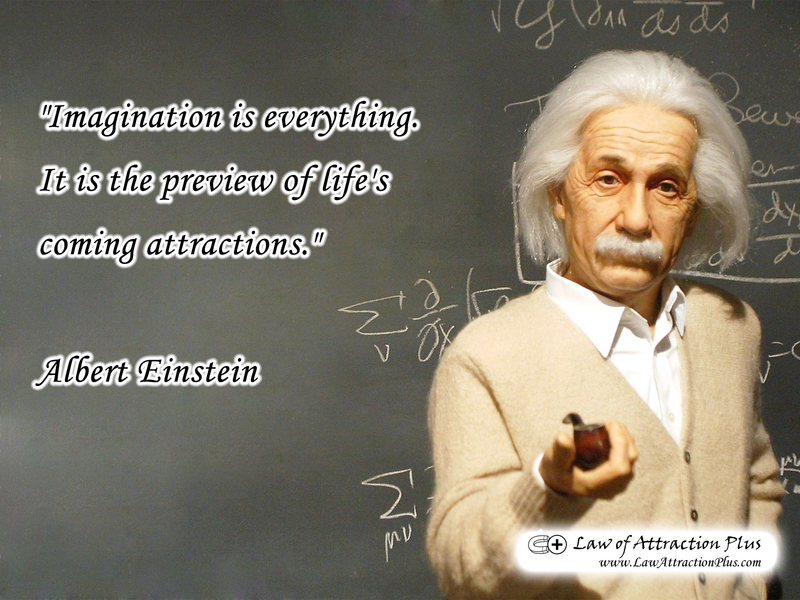 Albert Einstein (Wallpaper + Quote) | Law of Attraction Plus: The Secret revealed!